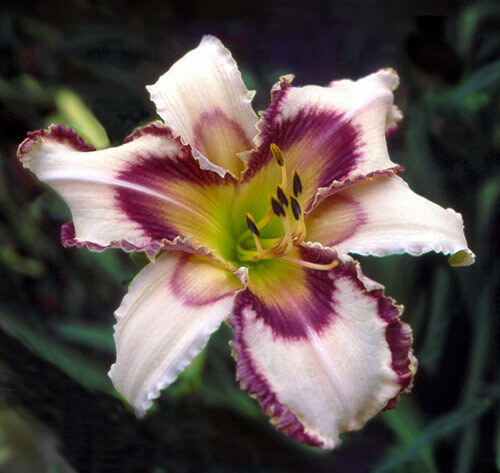 Download an Excel® spreadsheet of all the 2011 award winners here. 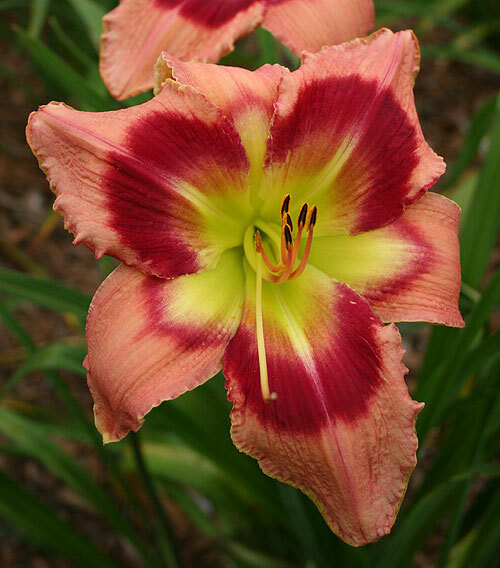 Photo: David Kirchhoff, used with permission. 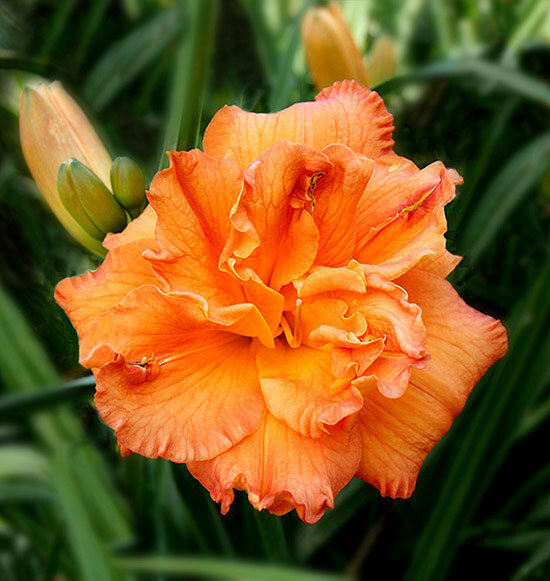 Photo: Meg McKenzie Ryar, used with permission. 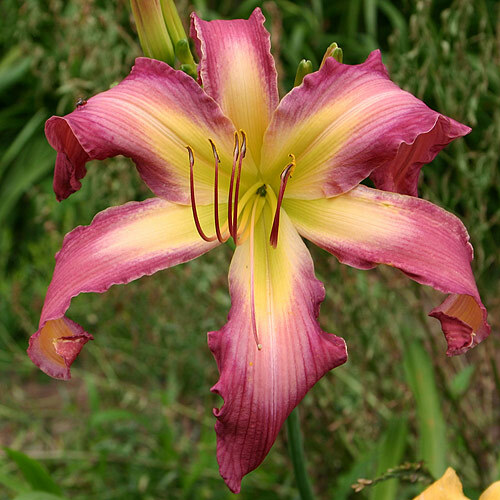 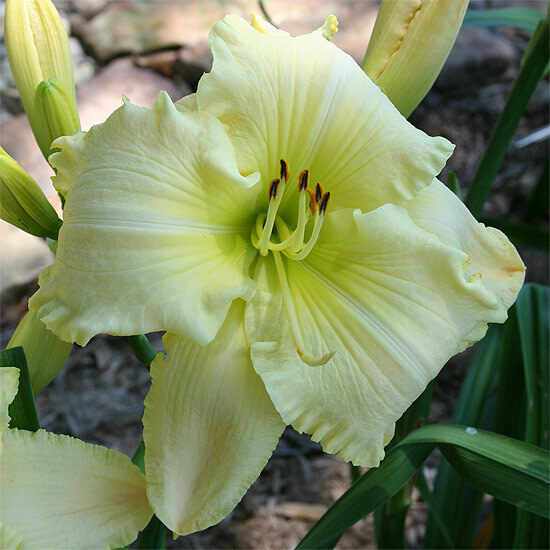 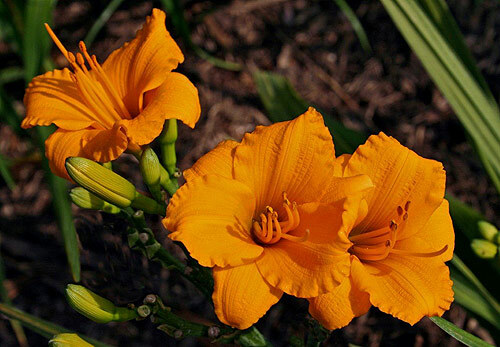 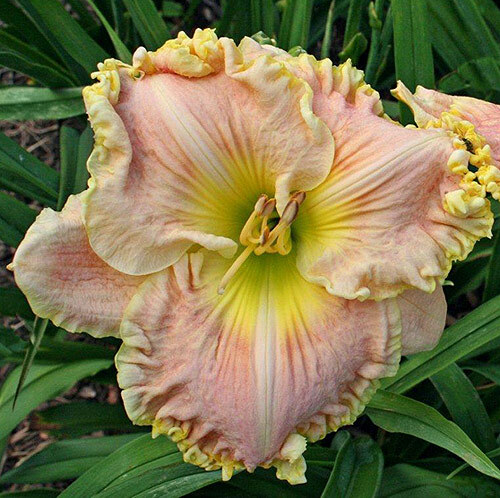 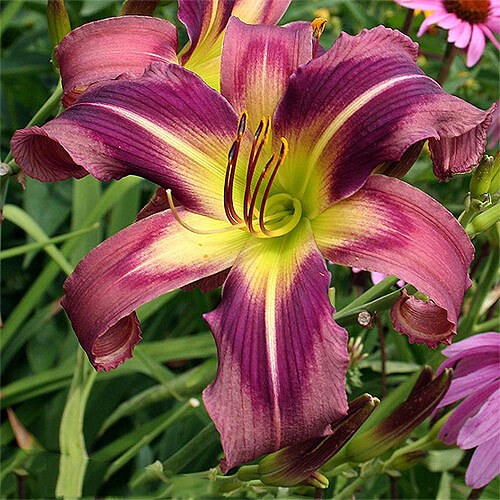 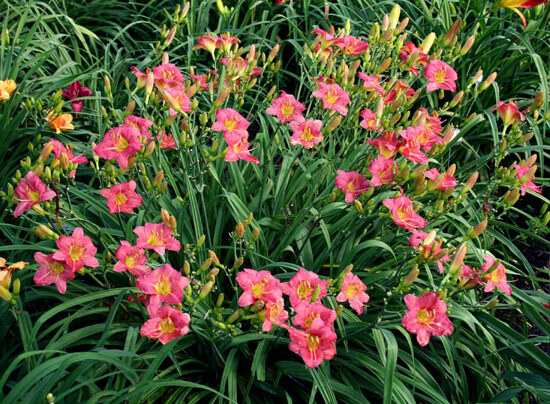 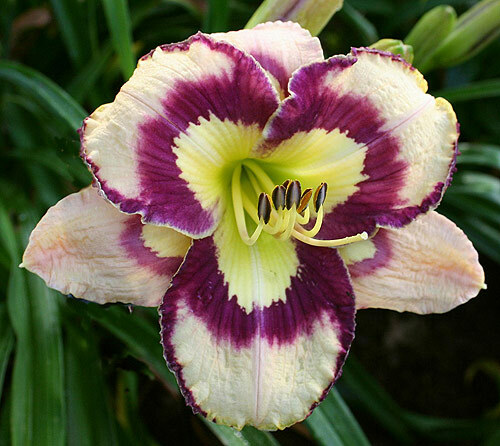 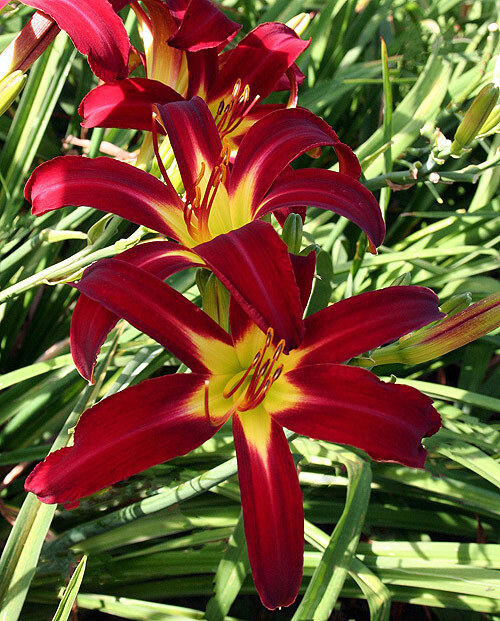 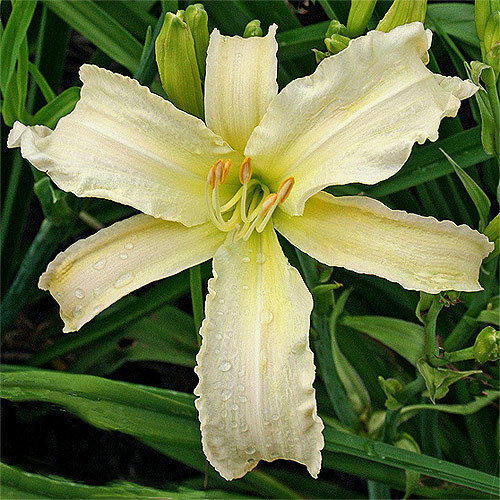 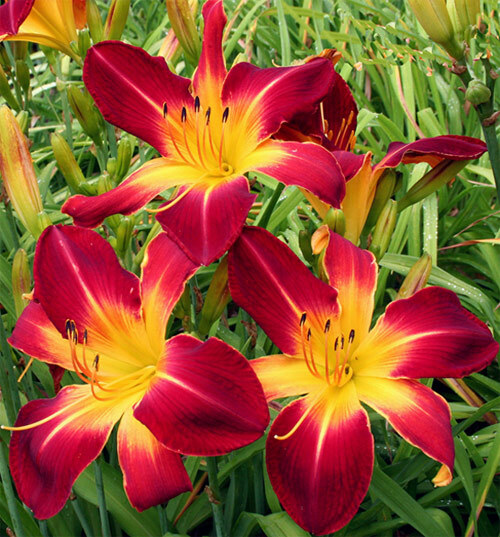 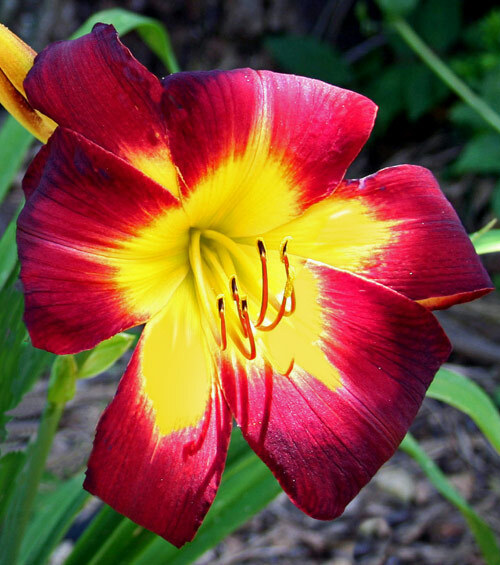 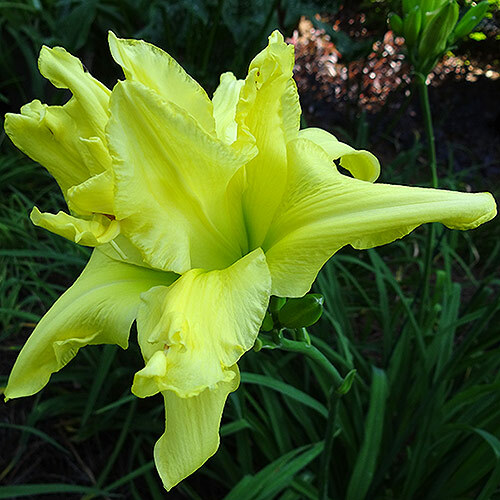 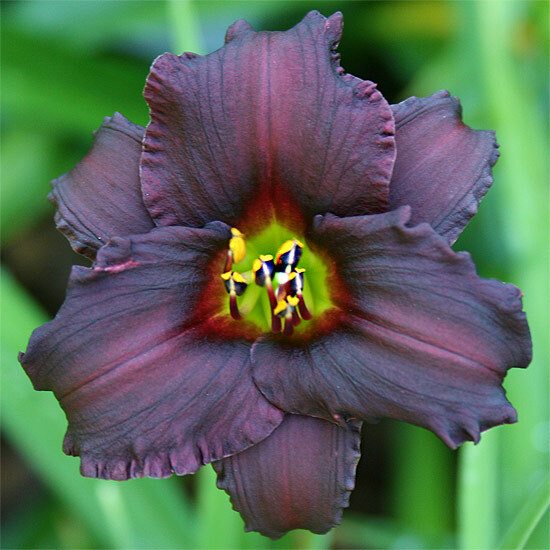 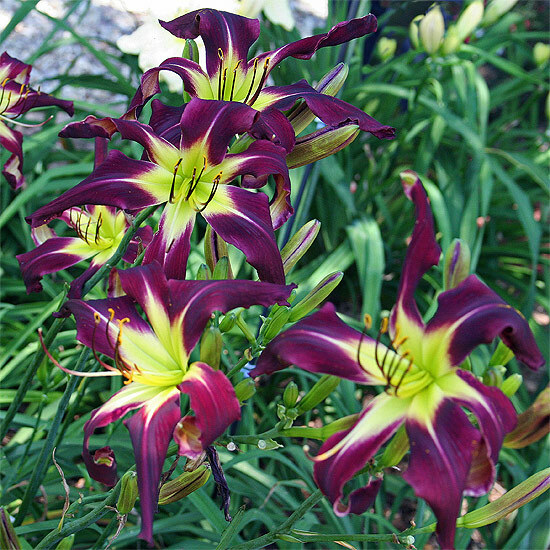 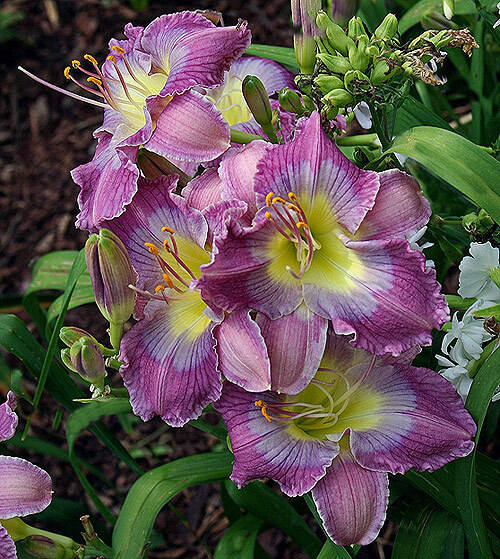 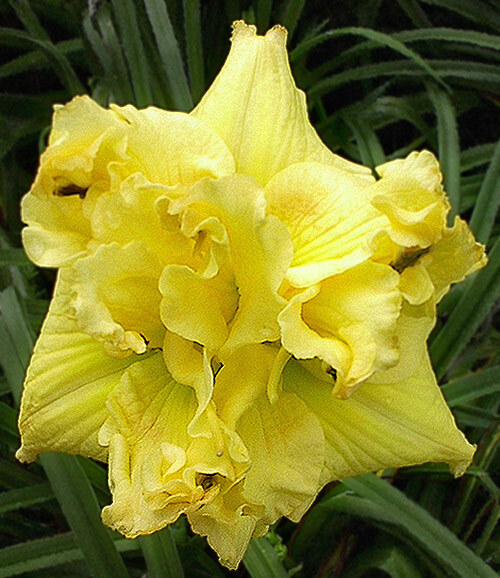 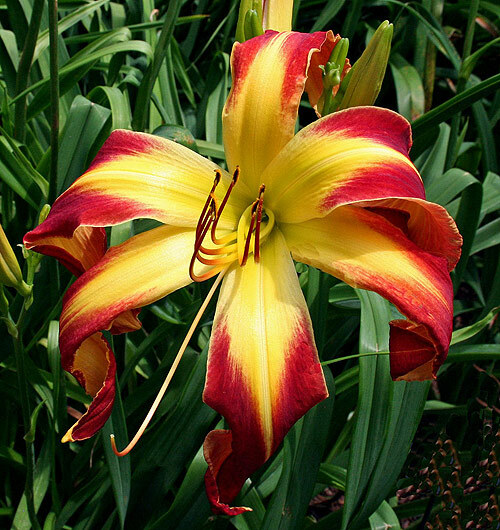 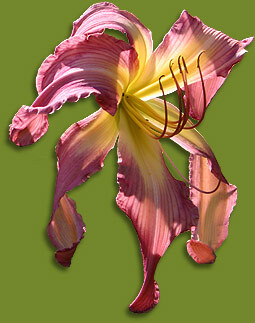 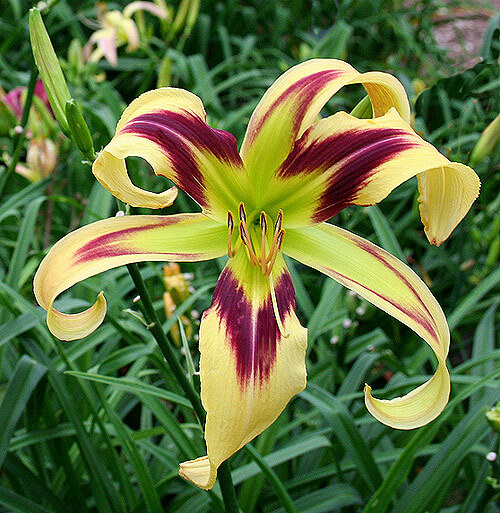 © Copyright 2011, 2012 by the American Hemerocallis Society, Inc.